Individual medications or drug interactions can lead to mood changes. A senior you love may become withdrawn and depressed due to such issues. Notice how the individual is acting when you visit his or her senior community. Keep in mind that seniors have less energy than they used to, so it's natural that they think and move a little slower than they have in previous years. You can also keep tabs via phone and in person by asking how he or she is feeling. You may not be the only person who notices mood changes. 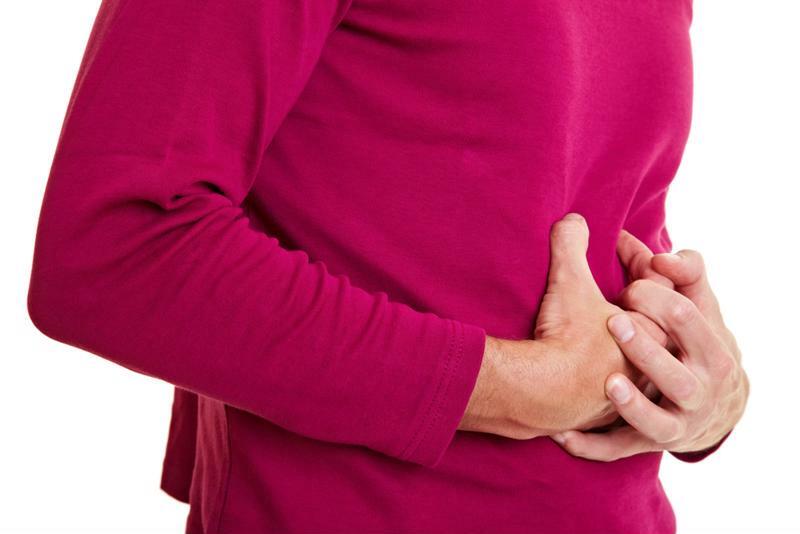 Digestive troubles can stem from drug interactions. It is common for seniors to experience digestive troubles as a medication side effect. Combining different drugs can lead to constipation, diarrhea and even incontinence. While you don't need to ask your loved one about his or her trip to the bathroom, ask how her or she has been feeling. The person may fess up to being uncomfortable because he or she hasn't had a bowel movement in a while. Foods can alleviate or contribute to such problems, so consider what the person had for dinner the night before when wondering if digestive troubles are natural or caused by medications. Doctors can easily prescribe new medicines to address constipation and diarrhea or adjust the senior's prescriptions to reduce this unfortunate side effect. Many seniors take medication that helps with their balance. Vertigo can make seniors susceptible to falling, but so can combinations of medications that cause similar inner ear issues. While not every fall a senior takes can be attributed to medicines, it's a factor to consider. For example, your senior loved one may benefit from using an assistive mobility device like a walker to ensure he or she can still partake in daily life with added security while getting to and fro. Dizziness is also another factor that may contribute to falls that can stem from medications. Make sure your senior loved one keeps track of his or her medications. It is the job of medical staff to check all current prescriptions and over the counter medications before prescribing new ones to prevent negative interactions and side effects. Talk to the senior's doctor if you notice these side effects. The physician can monitor the issue and alter the seniors medication plans to reduce the effects. Seniors could change their dosage or even brand of drugs and find they feel much better.